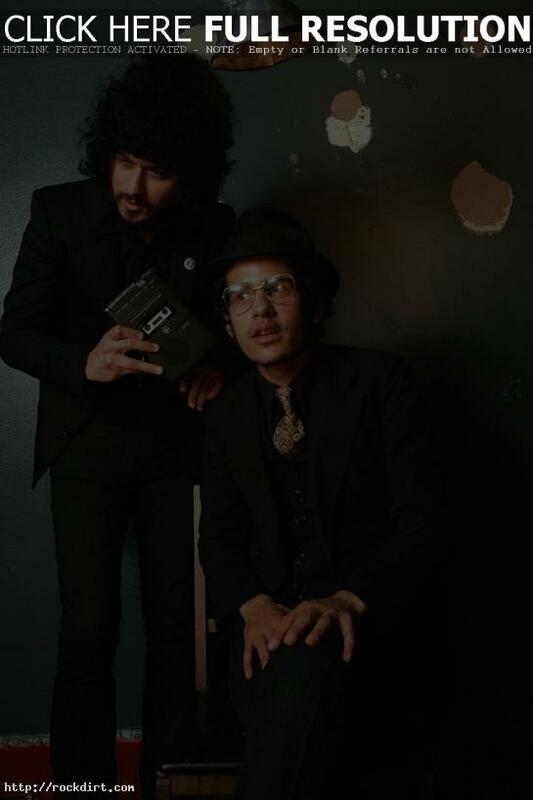 Sarah Liss of Now Toronto reviewed the Mars Volta show at the Opera House on Monday (July 21). Liss says, “When the Mars Volta finally took the stage to the soaring strains of a cinematic military march, the polite audience finally went wild – in a respectful way. No stage-diving, no drunken hollers; just ecstatic applause. The foursome plunged into intense prog guitar pyrotechnics situated in a strange place somewhere between free jazz, emo and Led Zeppelin.” The full story at nowtoronto.com has since been removed.